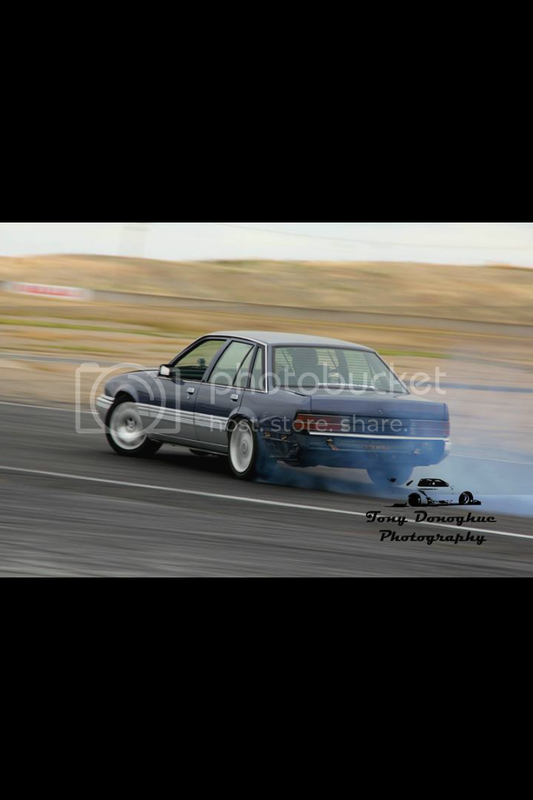 Video and some pics of my vlt at mallala drift prac! 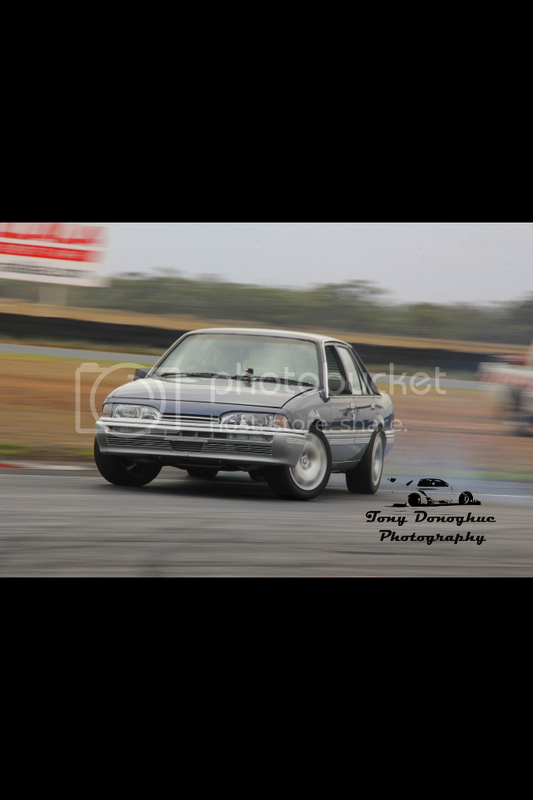 Never really been active on this forum but thought id share a video and some photos of me from last months mallala drift practice in the vlt! Have a watch and let me know what you think. Last edited by skavenger; 05-03-14 at 19:54. Looks like fun! Nice VL haha, looks nice pitty about the rear bumper. Awh thats **** haha. Oh well, you should get someone to follow you or something, or put a camera on the outside for videos of you drifting from the outside. keep the in car videos coming. Been out there in anything else before? cool... tell us a bit more on how you have the car setup. Cars got coilovers i made up for the front and have converted the rear to take heavier coilover springs, hydro handbrake, Whiteline 30mm front sway bar and 22mm rear, tower braces front and rear and just rebushed throughout. Last edited by skavenger; 06-03-14 at 18:47. Cool vid mate, you gotta get some go pro(s) on that thing. On the rear quarters facing backwards. :-) good to see some one doing this stuff on the track instead of public roads too. 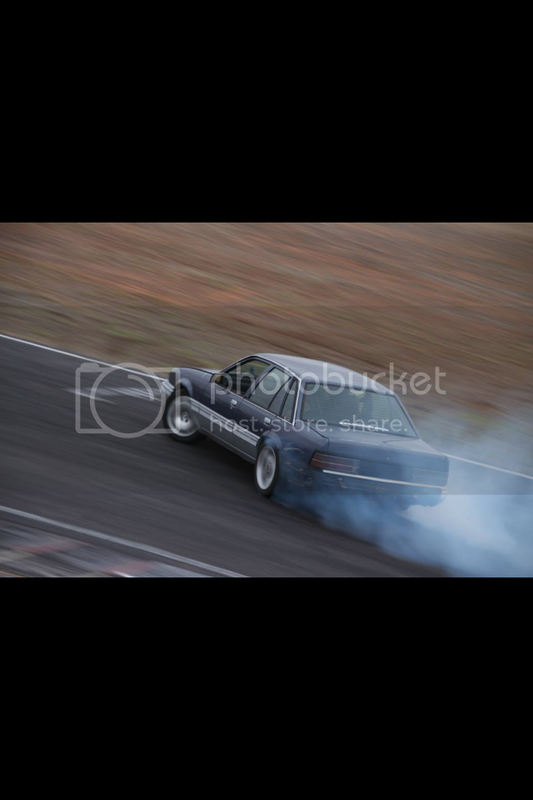 Nice video and photos mate, it's good to see a VL drifting... something different! Cool video, never have really liked drifting. However after watching this, seems like a vl does a decent effort with the right driver. Last edited by skavenger; 07-03-14 at 14:37.